Our clients are leading research organizations—including universities, independent research institutes, and hospitals/health centers—that span diverse geographies and areas of scientific pursuit.  The Stratocore solution is used by these institutions to better manage both service- and instrument-based core facilities as well as to facilitate the overall management of research infrastructures and enterprises. The list below provides a glimpse at some of the organizations that Stratocore is proud to serve.